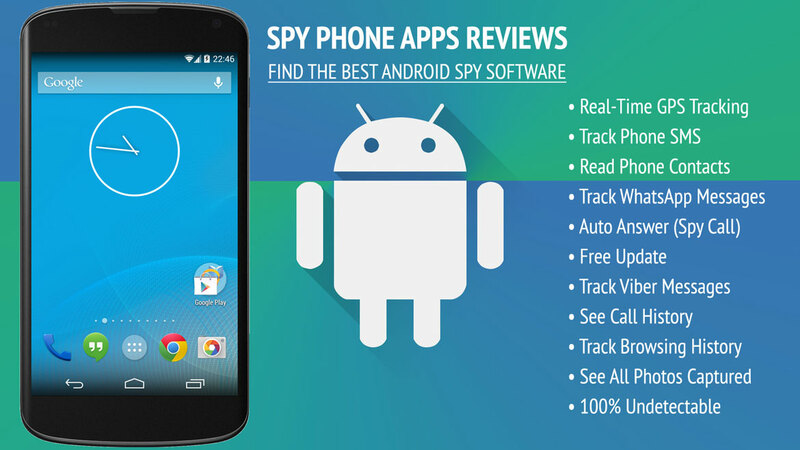 SpyPhoneMax welcomes the world’s first professional spy app for the Android operating system. 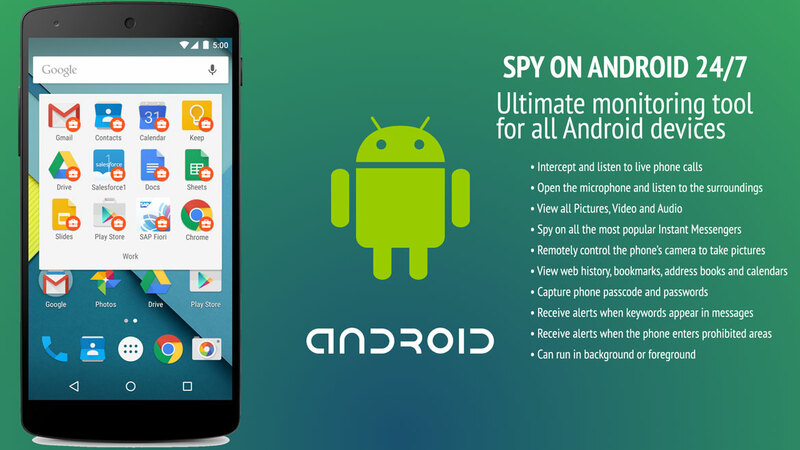 Now you can use the powerful monitoring and tracking features of SpyPhoneMax on your Android device! SpyPhoneMax is a hybrid spy software that allows you to monitor your smartphone instantly. You put in a little program. It begins at every boot of the mobile but remains stealth. After the software is setup on your cell phone it’ll record SMS text messages and call tasks and then quietly upload the information to your own private account. The software also records GPS places every 15 minutes when signal is available. The GPS rate is adjustable. SpyPhoneMax remains the highest monitoring applications for the Android operating system and was the first. Now you can use the powerful observation characteristics of SpyPhoneMax on your own Android device! 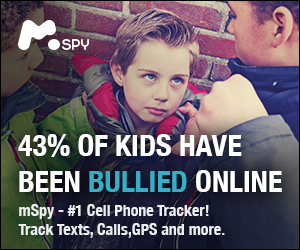 Works with ALL Android versions: mobile spy software will help parents learn about their kid’s smartphone activities. Find out about GPS locations and your child’s calls, text messages by logging. Now you are able to see all photos taken by the mobile also! What Can The SpyPhoneMax Android Spy App Do? 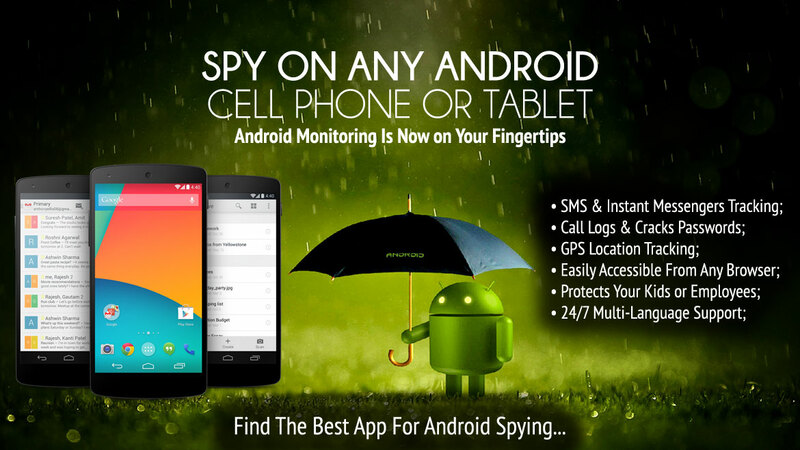 Android Spy Software for Mobile Phones and Tablets: SpyPhoneMax for Android is a tracking software that lets you spy on most Android devices. Our Android spy app provides alerts and reporting, tracking of GPS locations, live listening and recording of phone calls and device atmosphere, together with monitoring of most kinds of messaging and application utilization of important data. Unlike other Android spy programs, SpyPhoneMax spies on all instant messaging services that are thirteen, provides live call interception, password cracking and spycalls. Not all Android spy apps are created equal – here’s the reason you should choose SpyPhoneMax so if you are searching for the very best method to spy on an Android phone. 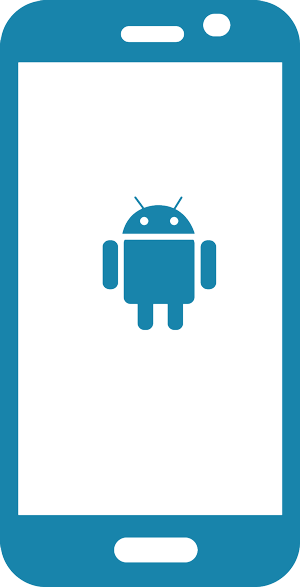 Firstly, our Android spy program has over 50 features, which will be more than any competing product. Secondly, SpyPhoneMax has unique characteristics that you cannot get elsewhere. And finally, you can use our spy software as a hidden app in complete stealth mode, or as a visible program. SpyPhoneMax is the most effective and undetectable spy tool for Android telephones! A great deal of innovative technology within a Android spy app. You can get a SMS alert that is secret. If you subsequently call the objective telephone, you’ll be added to the live call. Hear what is occurring across the device. Create a concealed call to the target Android cellphone to listening the mobiles’ atmosphere, such as, for instance, a wiretapping device (dialogs in the room, etc). SpyPhoneMax Android spy app upload all photographs taken in the objective Android device to your own online account. Assess camera picture, sound files, video files, wallpapers etc. remotely on your internet account. Turn on objective Android mobile’s back camera remotely. Take a photo utilizing the camera of the phone and see it after from your internet account. Select phone numbers to be recorded automatically. SpyPhoneMax sends calls that are recorded to the web account to be listened to later. Remotely empower the microphone of the target device. Establish the ambient recording (be it to record immediately or scheduled) and ignore it and come back to your web account later on to download and pay attention to the records on your desktop. SpyPhoneMax uses GPS positioning to show the coordinates of the device. Location linked the map within your online accounts and exhibit a path of travel between specific time periods. Android Spy App tracks organisers scheduled assemblies and attendees including time, date, location info. Supports recurrent multiple calendars and events. The passcode used to unlock the Android can be grabbed by SpyPhoneMax. More the actual passwords they use for e-mails, social messaging and programs. You will have the ability to login to their Skype, Facebook, LINE, Tinder, Instagram, Telegram, WhatsApp, Viber and e-mail accounts from your personal computer. Including status, the stickers, profiles, images, places and emoticons. SpyPhoneMax captures SMS just as it’s received to make possible read SMS even if user deleted them. Android Spy program captures E-mails and sent to your online account. Emails can be seen by you even if they are deleted by user. You will also have a copy on your own web account. If the e-mail address is in the phones address book, the contact name will also be around. Read multimedia messages sent and received and Download attached media. Android Spy App send a duplicate of MMS messages for your spy internet account fully hidden. For the very first time ever, it is possible to decode the actual passwords they use for social messaging, e-mails and programs, and also the passcode used to unlock the Android. This means you will be able to logon right with their Skype Facebook, LINE and e-mail accounts from your own computer. This means you will have access to all historic data in these types of accounts at the same time. Install our app onto a Tab or an Android Mobile, and you’ll instantly know the passwords they use, and be notified when they enter or alter them. Saved passwords are read by android Password Cracker directly out of local cache a database or temporary memory. The advantage is the capacity to read passwords for apps with logins that are persistent – when the password doesn’t need to be typed. Apparatus Change – SpyPhoneMax allows the application to transfer to any other supported device, to safeguard your investment. Remote Control – Manage your spy software remotely on your own web account. Simple Use – It’s simple to set up and use, generally within 2-3 minutes. Platform Change – You are able to transfer software between different platforms to you. Undetectable – SpyPhoneMax is a hidden spy program, and can’t be detectable. Remote Uninstall – Can be uninstall remotely from your own web account. Remote Upgrade – Get new upgrades in the server remotely. Application Activity – SpyPhoneMax can find Install, Uninstall and usage of programs on the device. Spoof SMS – Send an invisible SMS from the target mobile you specify. Security – HTTPS Encryption on your own information, aES/PKI Encryption. Check Battery Degrees – Check battery levels remotely on your own online account. Call Notification – Get notified when a number you establish calls or is called.